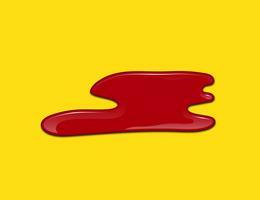 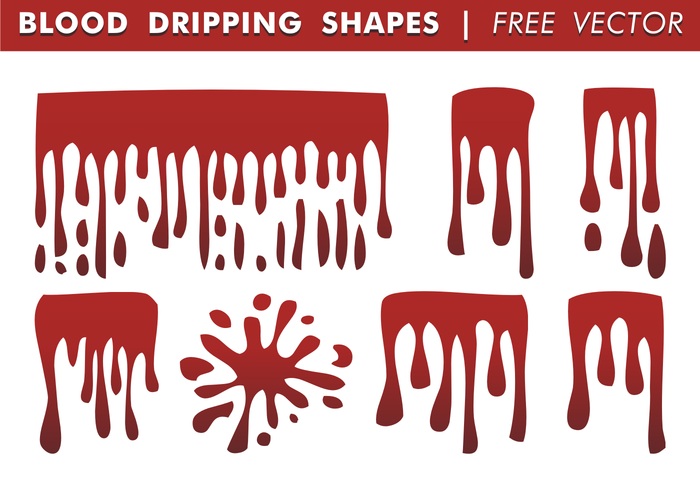 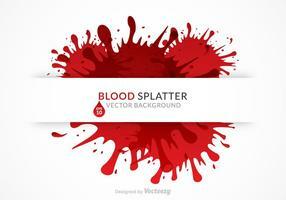 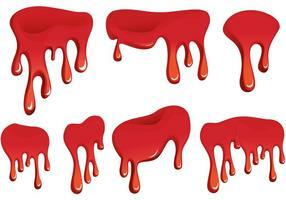 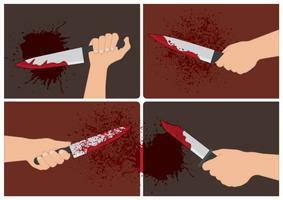 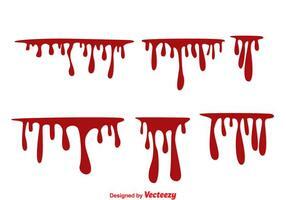 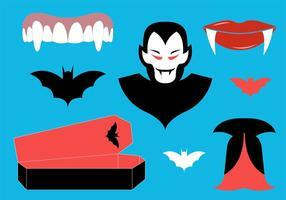 Vector pack of Blood Dripping Shapes. 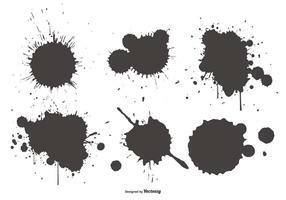 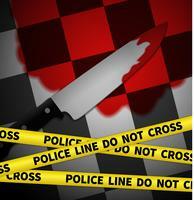 You can incorporate this shapes in your flyers and text art giving it that bloody touch. 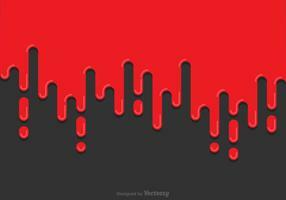 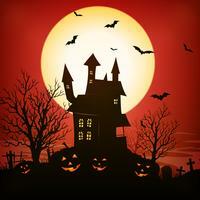 Hope you can use and enjoy this vector!